Planning and building any major project can sometimes feel overwhelming! 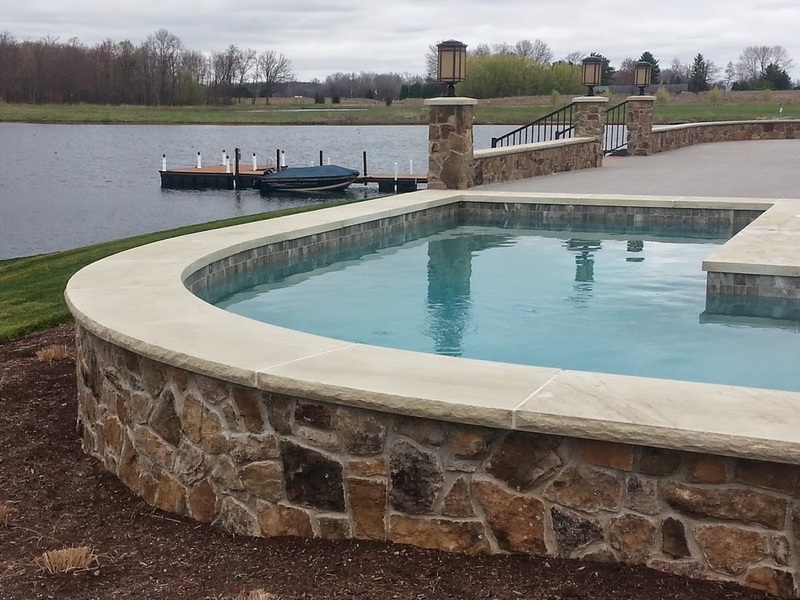 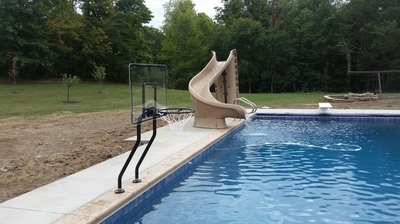 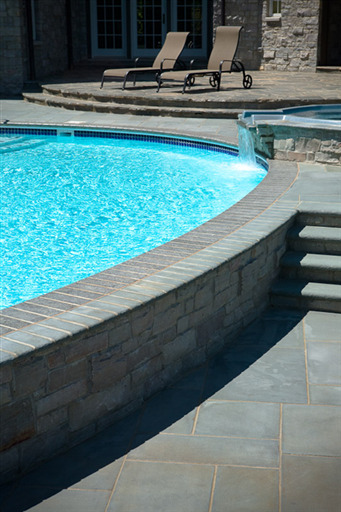 Here at Mossing Pools we are here for our customers from beginning to end and forever thereafter. When first deciding on a swimming pool you really only need to ask yourself a few questions before talking to our team.These initial steps will help determine the type of pool to best fit your family's individual lifestyle. These two elements will depend upon your family's lifestyle and the size of your backyard. We will help you select the perfect size, shape and location. 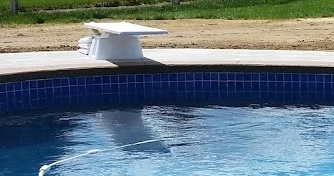 Pool descriptions are not standardized and are often interchangeable but the captions on the right are a good starting point for describing your vision. 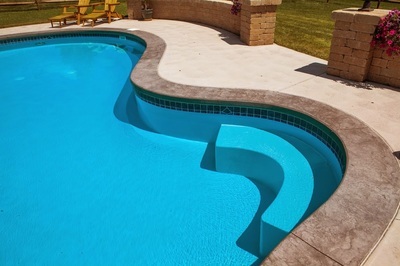 The shapes are simply a reference and can be customized however you wish. 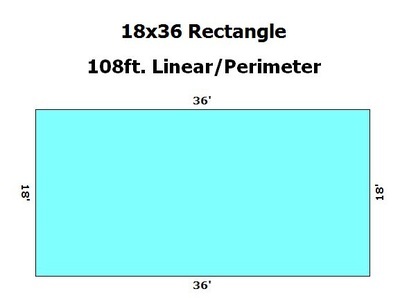 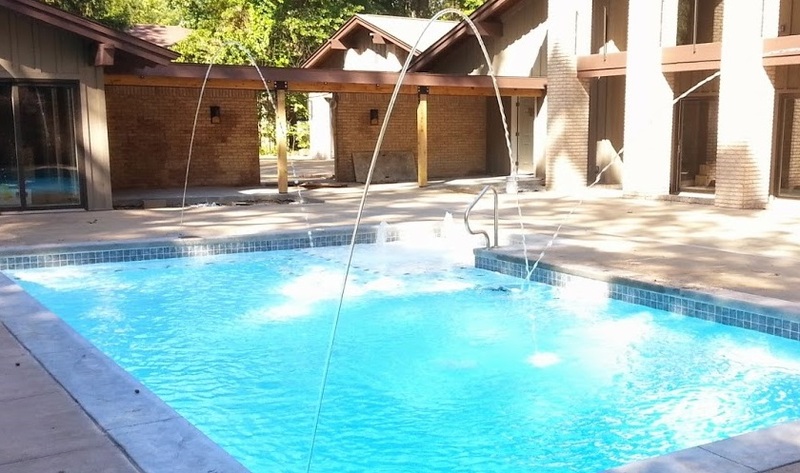 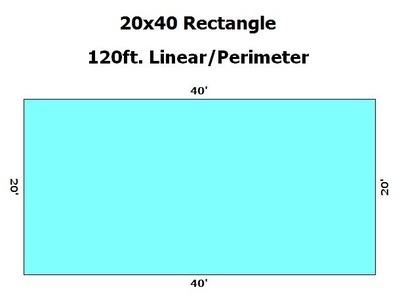 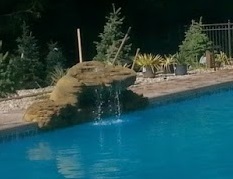 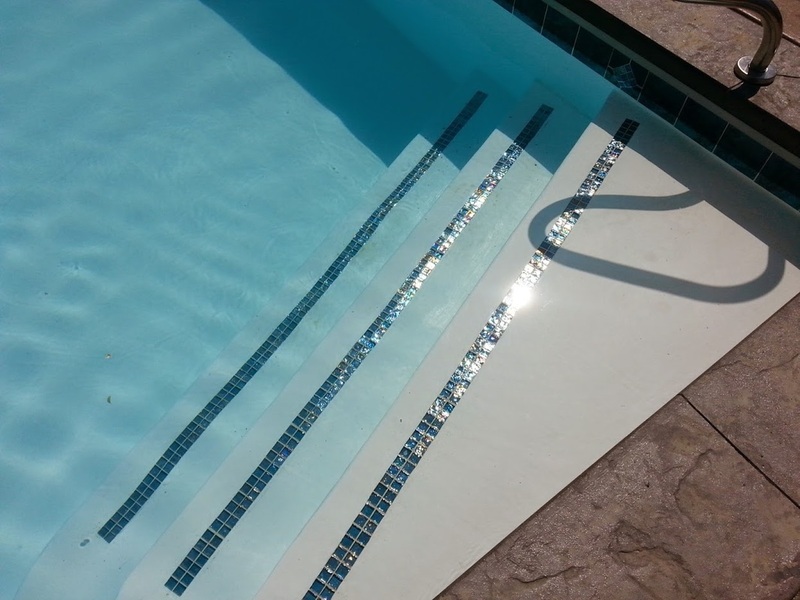 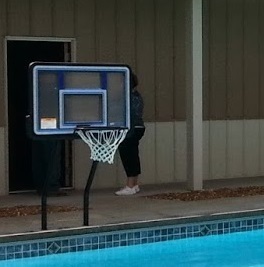 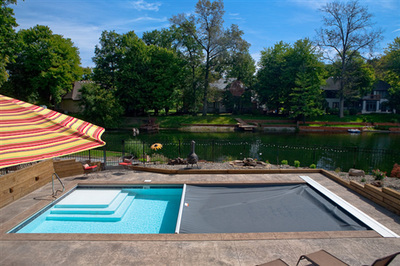 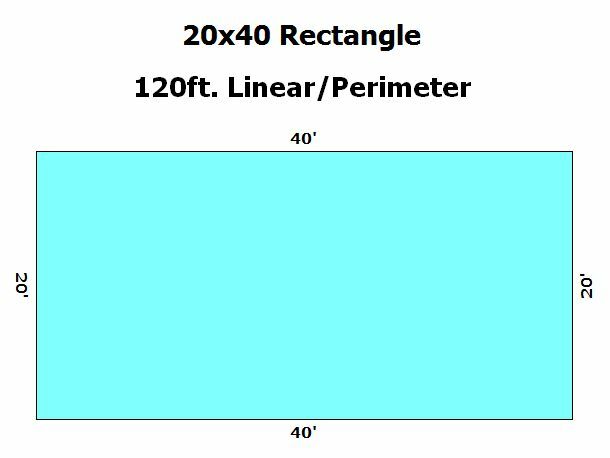 We price our pools by the linear/perimeter foot, which can be a bit difficult to picture. 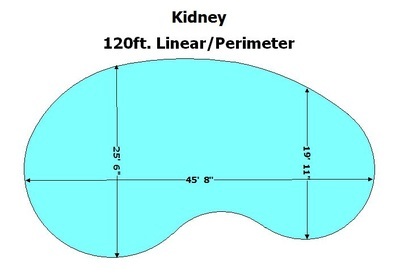 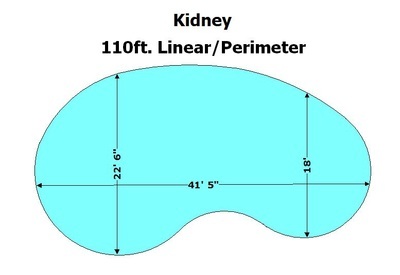 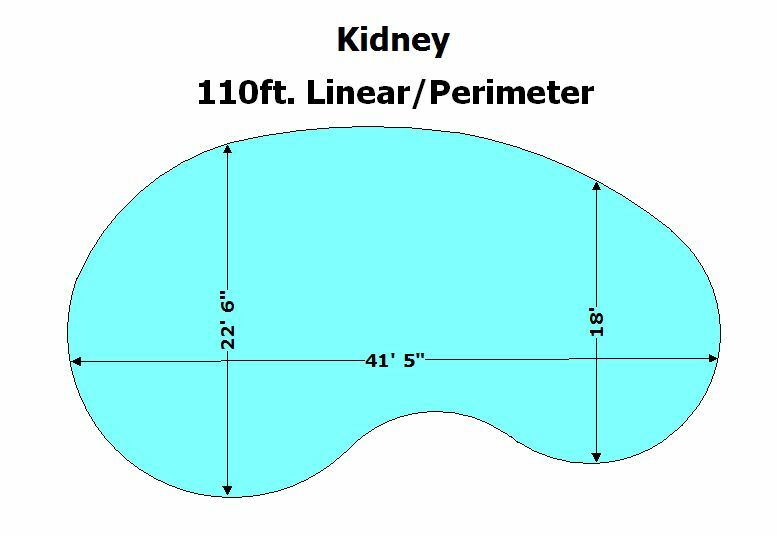 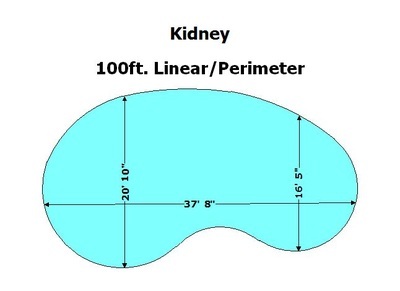 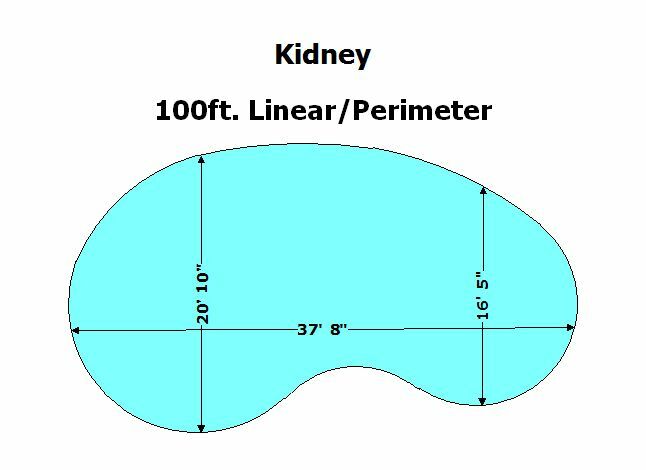 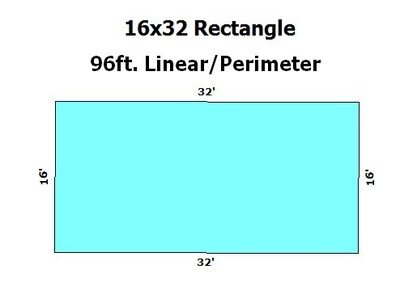 Here's a handy reference to show how standard-sized kidney and rectangle shaped pools translate into linear feet.